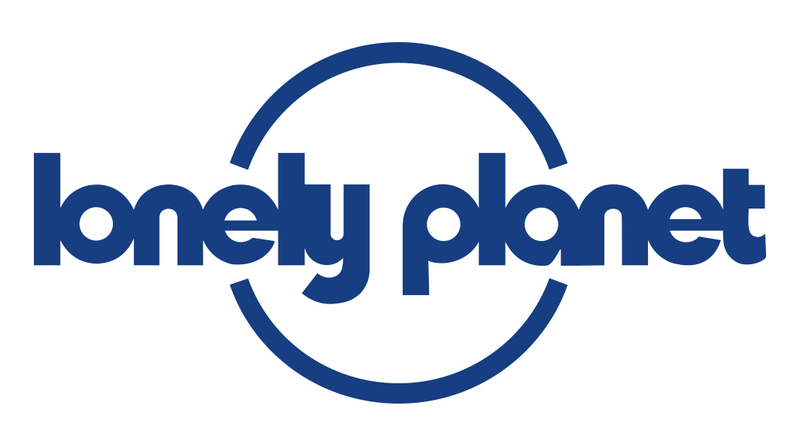 Check here for Lonely Planet app information, technical fixes and support. What happened to the 'Amazing World Atlas' app? What happened to the TouristEye app? What happened to the 'Fast Talk' app? What happened to the 'Make My Day' app? I've been charged twice for downloading something I’ve already paid for - how do I get my money back?